Earlier this week, word spread throughout Princeton, New Jersey, of a white supremacist group rally to be held on Saturday, January 12. 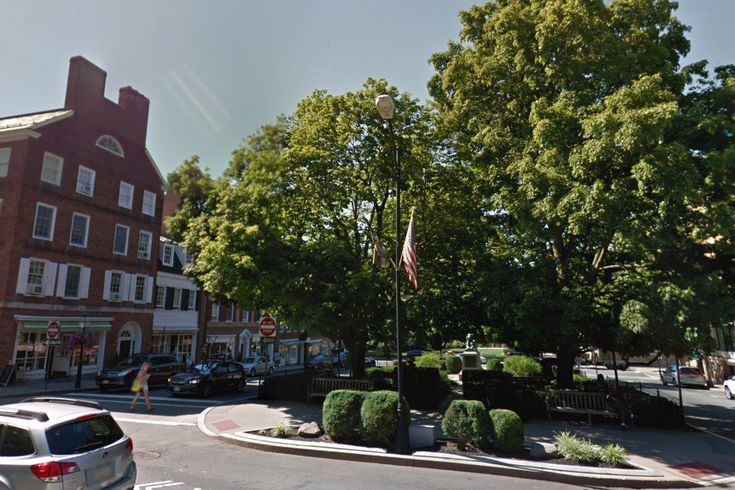 But the group, the New Jersey European Heritage Association, said Friday via its Twitter account that it won’t be holding a rally at Palmer Square after all. “There isn’t going to be a ‘march’ this Saturday, there never was,” the group wrote. Whether that’s true is unclear. The group may have been concerned about a tiny turnout: according to NJ.com, the Southern Poverty Law Center believes the NJEHA has, at most, 20 members. Princeton police did say on Wednesday they hadn’t received formal requests for permits, nor had they been advised of a scheduled protest.